Cant be more specific than that. 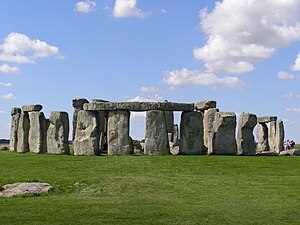 two more previous all NEAM OUYR PIRCE. 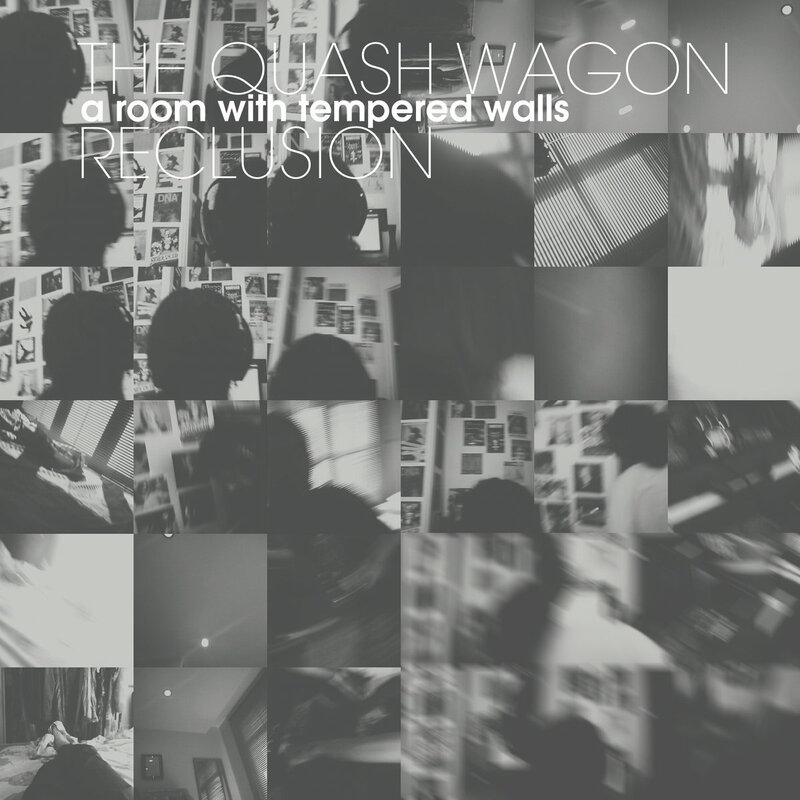 "The Quash Wagon Reclusion"_-_Bandcamp_-_"Deconstructive Rock"